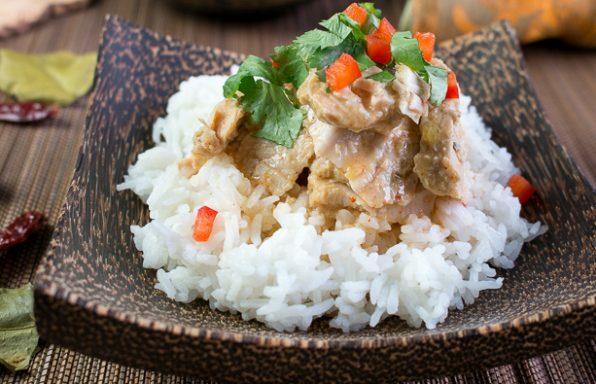 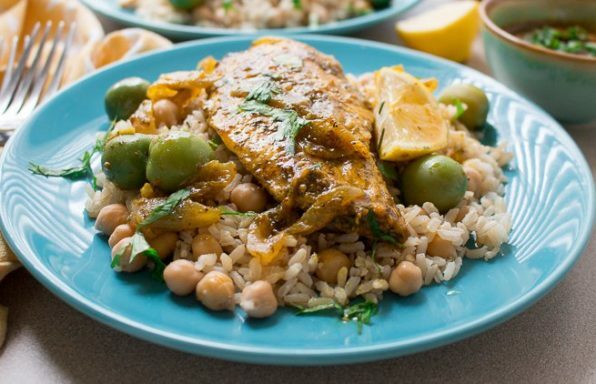 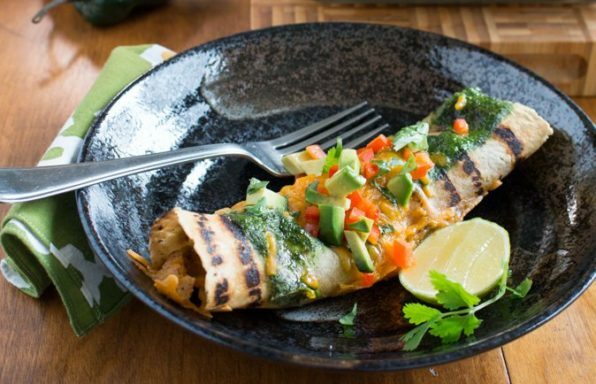 Crockpot Thai Turkey Tenderloin is filled with delicious aromatics, pull apart turkey and a thick and rich coconut broth served over rice. 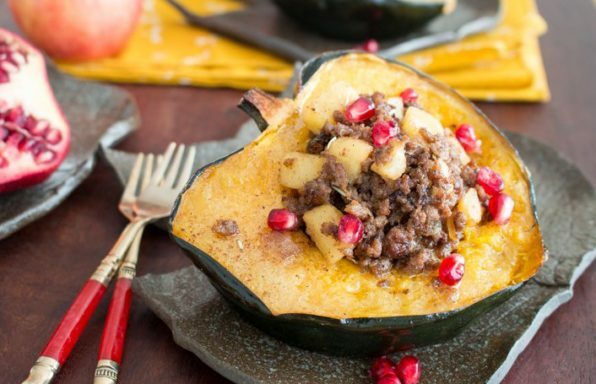 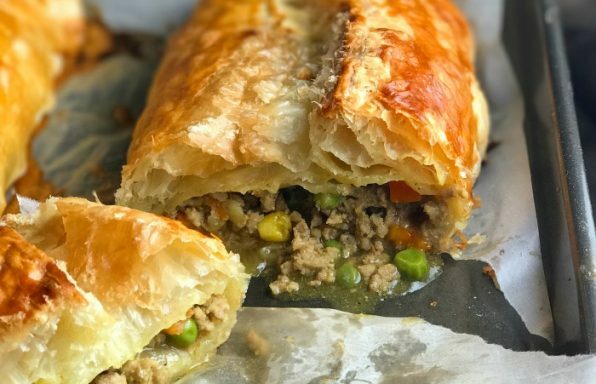 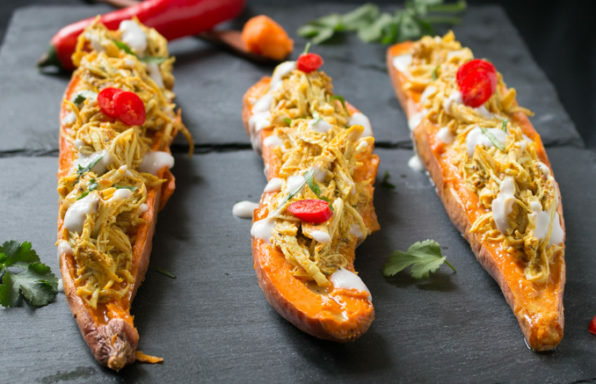 Meat Lover's Apple Stuffed Acorn Squash are filled with all of the flavors and spices of the autumn season including two kinds of ground meat and naturally sweet handpicked apples. 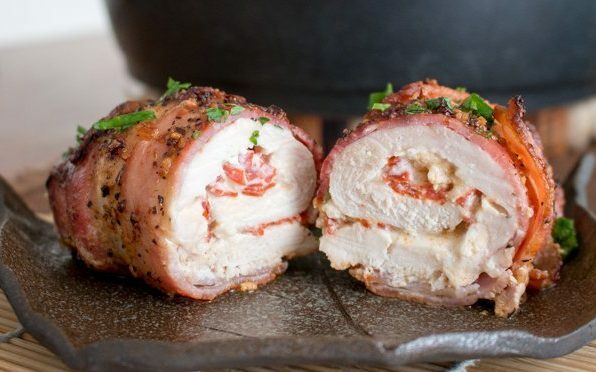 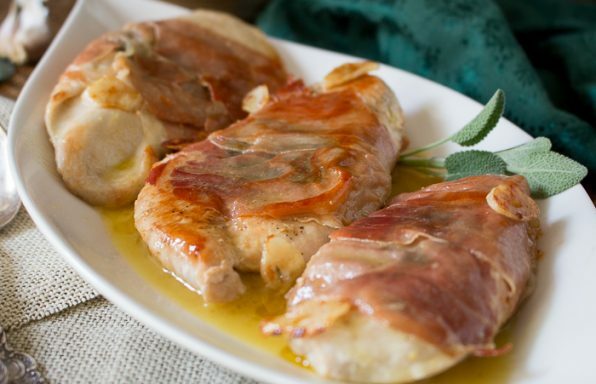 Cream cheese and chorizo stuffed chicken breasts wrapped with bacon and baked to perfection is the perfect low-carb dinner solution. 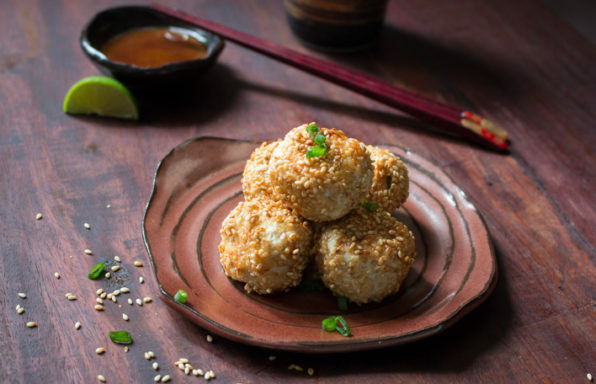 Sesame Miso Chicken Meatballs are the perfect little appetiser for a fun get together or a quick and easy topping for a bowl of Asian ramen noodles.